You are here: Home / Crops / Apple warts, blisters – what is it? 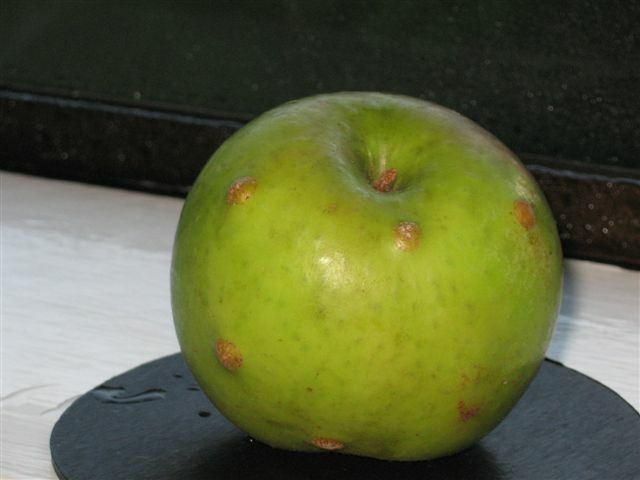 Apple warts, blisters – what is it? Rose of Pinehaven asks if someone can kindly identify this problem or suggest a cure please – see photo.